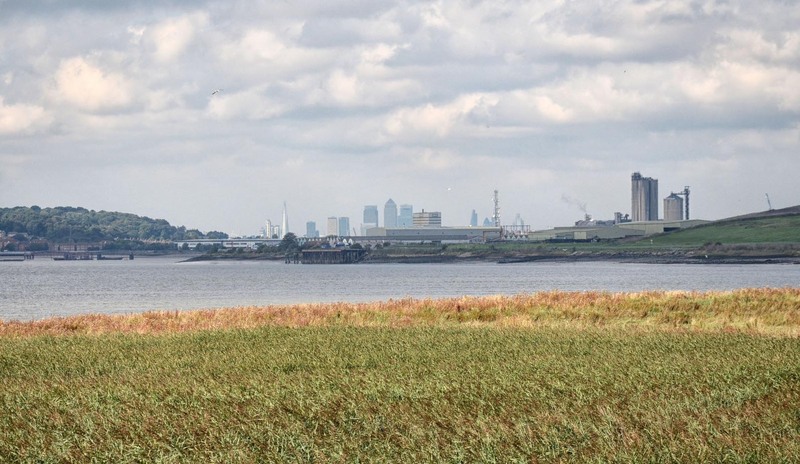 This walk follows Purfleet’s historic river frontage, with great views over the river and the site of the new development planned for Purfleet that will see the area transformed over the next few years. Afterwards you can enjoy a riverfront drink at the Royal Hotel, with the chance to find out more about the new development. Download our map here Walk 12. These walks are of different lengths and on different terrain. Some are mainly on footpaths, and others mainly on footpaths where ground may be uneven. Download our map here Walk 12 and use the colour coding so that you can decide if a route will be suitable for you.